I'm ranting today about this because within a mile drive to take my children to school, I had to honk at 2 people while at a light going to and coming from school who were texting and not paying attention. I am a busy mom of 2 boys who owns 2 companies. I don't have time to sit behind you so you can chat it up. 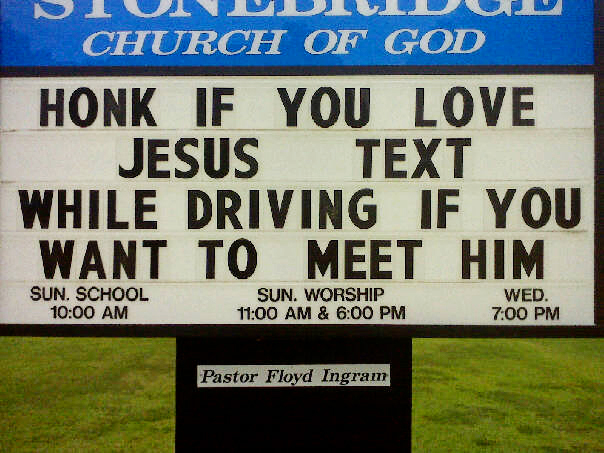 PLEASE, PLEASE DRIVE!!! Not only is texting while behind the wheel illegal but is incredibly inconsiderate for those behind you, waiting for you to finish your text.